Home Knowledge Centre Blog Management of Health & Safety Socket protectors – helpful safety device, or devil in disguise? Socket protectors – helpful safety device, or devil in disguise? The alert instructed every facility manager that socket inserts should not be used in health or social care premises, nor supplied for use in a home or residence. It also required them to withdraw and dispose of any socket inserts that were currently in use. 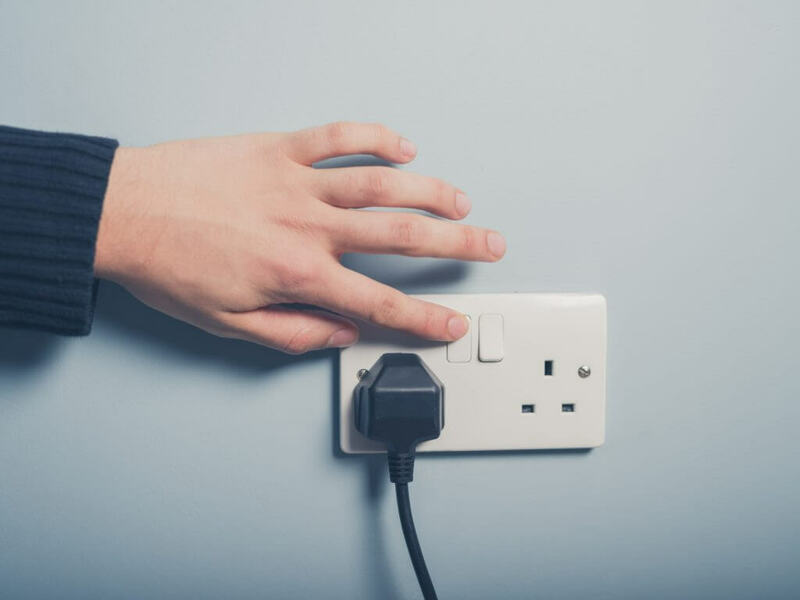 13 amp sockets are all made to a British Standard, which among other criteria requires that they’re constructed to be safe for use by adults and children, in both domestic and commercial premises. However, socket covers and protectors, although sold as safety accessories, can defeat the inbuilt safety devices and internal workings, and actually make the sockets more dangerous than they would be if left uncovered. Since 1947 the British Standard has required that socket outlets have an interlocking shutter mechanism to stop the insertion of small fingers and foreign material into the socket tubes. BS 1363 also sets a specific distance that a plug pin has to be inserted before coming into contact with live parts. Sockets that meet the standard and are properly installed and maintained are, in normal use, people-proof –both to adults and children. The same applies to multi-way adaptors and flexible extensions. 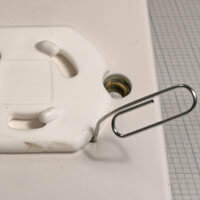 It may surprise you to know that socket covers are not constructed to any electrical or other safety standard. 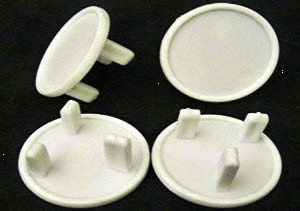 The pins on the socket covers may be larger than the socket tubes – and this can cause damage to the socket, while also defeating the safety design of BS 1363. 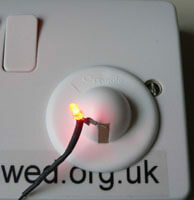 Some covers can be put into the socket upside down, opening the safety shutters and exposing live parts – and others are so badly designed that they allow objects to be inserted straight into the live connection! This is what they claim to prevent, yet shockingly, the opposite is true! 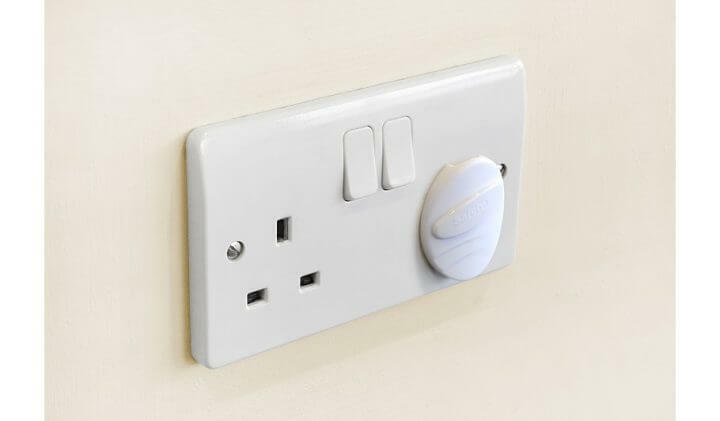 Now you have all the facts, you can see why you shouldn’t be lulled into a false sense of security by providing or using socket covers. Your electical sockets are perfectly safe as they are, and are actually made unsafe by the use of socket covers. Carry out a quick check to ensure that the socket outlets are not damaged in any way, and save your cash instead. If you want to know more about this subject don’t hesitate to give our 24 Hour Advice Service a call on 0844 892 2785, or email us at H&SAdvice@peninsula-uk.com where our trained, expert advisers will be ready to help.